Ontario drivers pay the highest auto insurance premiums in Canada, and industry watchers say rates are likely to keep rising in 2018. Does anyone have a solid plan to bring down the prices? It'll be another four months before Claudio Polsinelli receives his auto insurance renewal for 2018, but he's already expecting to get hit with a painful new premium. "It's just not fair," he said. "I hear promises after promises... but rates still go up." According to the latest data from insurance price aggregator Kanetix, the average price of auto insurance in Ontario has reached $1,700 per vehicle — up from an average of $1,458, according to 2015 data published by the province. The 2015 rates were nearly 55 per cent higher than the Canadian average, and Kanetix expects most premiums to rise again by the end of the year. "It's definitely trending upwards," said the company's insurance expert Anne Marie Thomas. "All reports indicate that in 2018, we're going to see some auto rate increase from the major insurance companies." The forecasted increases are throwing more doubt on repeated pledges by the Wynne government to reduce Ontario's soaring insurance rates. "I lose faith in the system," said Polsinelli, who pays nearly $5,000 for his family's two cars. A Toronto truck driver, Polsinelli now says car insurance will be one of the deciding factors influencing his vote in June's provincial election. 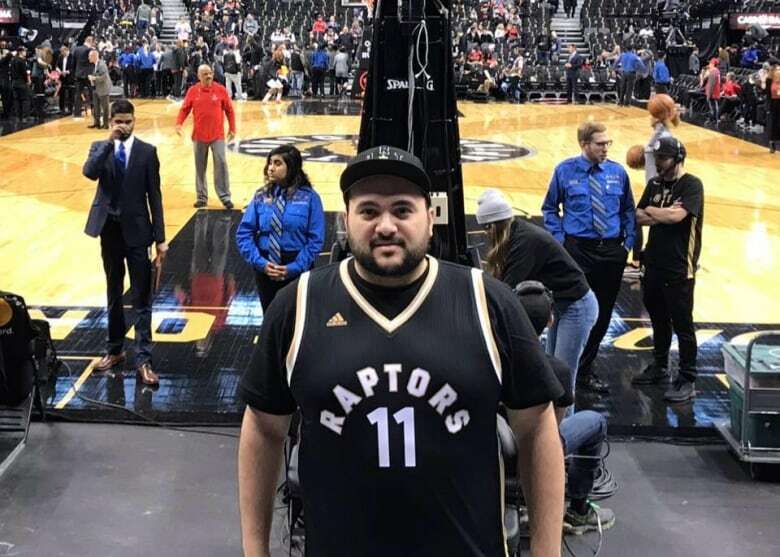 Like Polsinelli, 28-year-old Adriano Marcoccia has grown frustrated with his escalating premiums and says insurance costs will factor into his upcoming vote as well. Despite a clean driving record, the Toronto resident is paying $2,760 this year to insure his 2013 Mazda 3. "I don't think many Ontarians know how much more they're paying compared to other provinces," said the lifelong Torontonian. "I don't see why this shouldn't be a talking point for other parties." While platforms for the upcoming election have not yet been released, some political experts say auto insurance reform could be a fertile "pocketbook" campaign issue. 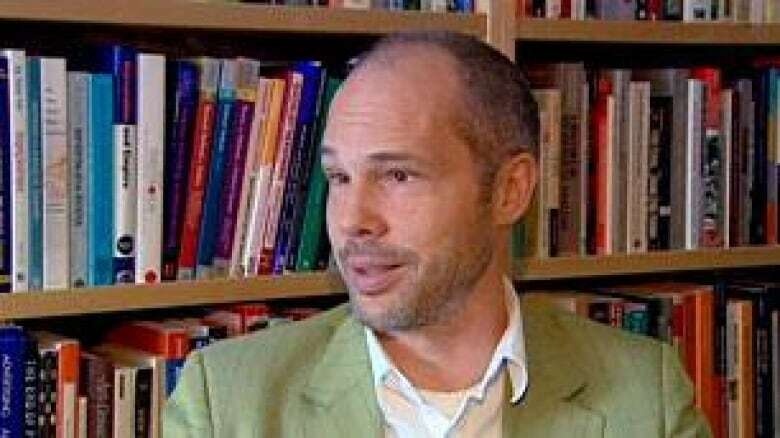 "If you had a party that came out and said, 'We're going to do X,' then I think you would start to see the issue register," said Dennis Pilon, an associate professor of political science at York University. However, Pilon says many voters have likely become discouraged by the long and steady rise of insurance costs. "Sometimes people just give up," he said. "They think, 'What's the point?'" To galvanize those voters, Pilon said a party might be wise to propose a drastic overhaul — possibly including the establishment of a public auto insurance system like those in British Columbia and Quebec. "The insurance companies are making huge profits, while Ontarians are paying way more compared to the rest of the country," said Tom Rakocevic, the NDP candidate in Humber River Black Creek. Next week, Rakocevic will host a public town hall on auto insurance as part of his campaign. If elected, he's pledging to fight the practice of charging higher rates based on a driver's home postal code. 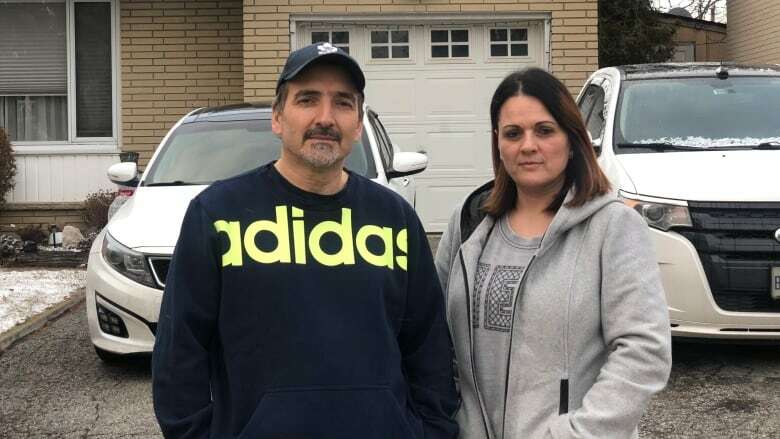 "I want to see the books and I want to see how they can possibly justify this unfair system," he said of Ontario's insurance companies. Meanwhile, the Progressive Conservatives say they'll focus on cutting red tape, increasing insurer accountability and creating a more powerful anti-fraud task force to lower costs. "Combating fraud has to be a priority if we're going to get rates down," said Michael Harris, the PC transportation critic and MPP for Kitchener-Conestoga. 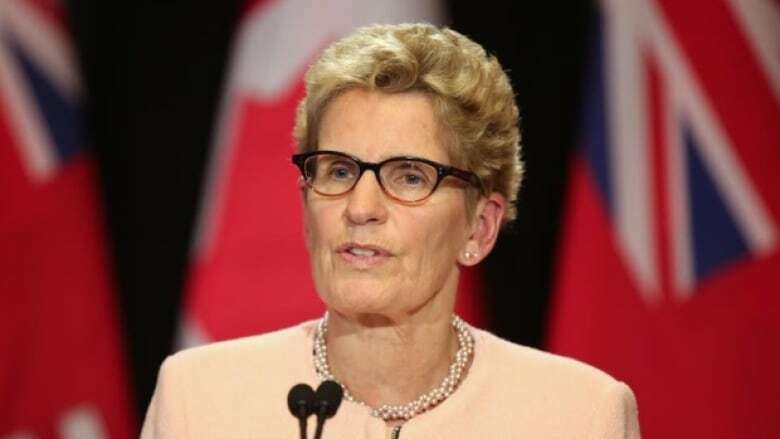 Both parties say it is possible to lower Ontario rates to the Canadian average. Since the Liberal government fell short of its 15 per cent reduction target laid out in 2013, the party has unveiled a series of additional changes designed to lower costs. The proposed measures revealed in December include the creation of standard treatment plans for common injuries, new independent examination centres, the establishment of a dedicated fraud office and a strengthened independent regulator. A representative for Finance Minister Charles Sousa told CBC Toronto there are no updates to the plan. However, the effectiveness of those measures is being questioned. The Financial Services Commission of Ontario most recently approved a 1.03 per cent average rate increase in the fourth quarter of 2017. Claudio Polsinelli says the Liberals' changes don't go far enough, and he doesn't believe the sitting government is working hard enough to lower premiums. "They'll feed us, not a whole cookie, but they'll give us a crumb to buy them time," said Polsinelli. "I think their attitude is that maybe we'll forget about it."